To be a professional in any sport means going to the next level in many areas. Those areas include commitment, time, preparation and financial investment. As a former golf and fishing professional I can attest to that. It requires hours of practice and constant dedication to whatever sport you’re involved in. 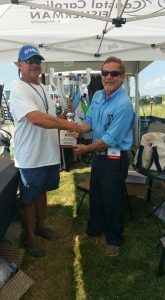 With that in mind I recently sat down Captain Eris Jones, 2015 Southern Kingfish Association National Champion, to get his take on what you need to know on how to become a competitive angler. 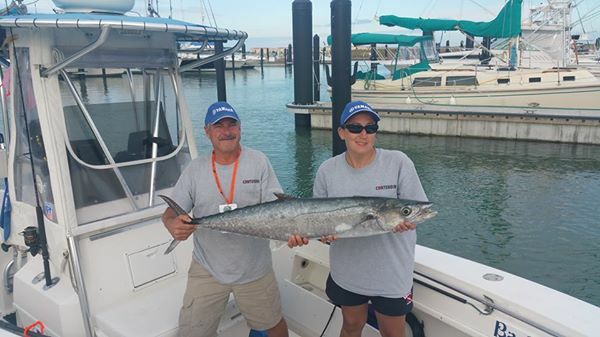 The first thing that Eris recommends to do is join up with an existing competitive fisherman that has already learned the ropes when it comes to fishing professionally. Even if you need to share expenses for tournaments, it’s worth it considering what you will learn. Then gain all the knowledge you can about the area of fishing you’re wanting to compete in. Learning the tournament rules and processes are always easier when you observe a veteran professional. Attending seminars and researching online videos are a great source as well. Next, start developing an information network. This a group of anglers that are willing to share information about the latest in equipment, most effective lures and hottest fishing locations. This network is key to your success. 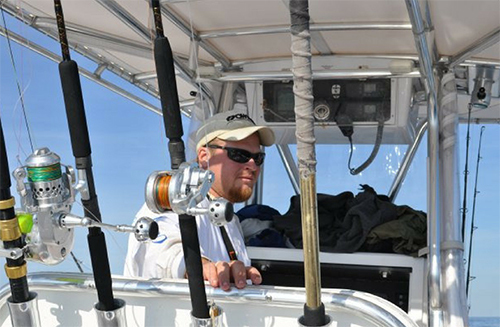 Fishing information changes day to day and a constant resource helps you stay up to date. It’s also important to note that the information pipeline runs 2 ways. These suggestions reduce the frustrating and costly “trial error” strategy. Being prepared plays a key role in your initial and long term success. This means making sure that your equipment is in tip top shape. Equipment failure is an easy way to lose a tournament. Next, make detailed notes of all aspects of locations, lures and conditions as well as fishing activity. These notes will serve as valuable information in future tournaments as wells as to those in your information network that you choose to share them with. Once you actually start fishing in tournaments, there are a few things that will make your competitive life easier. First, be respectful of other competitors and boaters and be mindful of other fisherman’s lines. Focus on not fishing too closely to others. Watch your wake when changing locations so that you don’t rock other boats. Don’t rush up to bait pods because this causes the bait to submerge. These are common courtesies, but as a professional you’re expected to conduct yourself at a higher standard. Competitive fishing is both fun and rewarding and can be lucrative with the proper skills and preparation. Put it on your “bucket list” and have a great time.